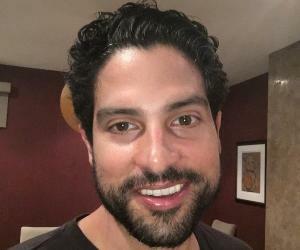 Adam Michael Rodriguez is an American film and television actor. Check out this biography to know about his birthday, childhood, family life, achievements and fun facts about him. Adam Michael Rodriguez is an American film and television actor. He is also a prominent screenwriter and director. A native of the state of New York, Rodriguez initially wanted to become a professional baseball player, but after sustaining an injury, his focus shifted to acting. He often acted in children’s theatre in New York and later appeared in commercials. Rodriguez made his screen debut in an episode of ‘NYPD Blue’ in 1997. The same year, he also landed his first significant role when he started playing Officer Hector Villanueva in the short-lived police drama ‘Brooklyn South’. His big screen debut came about four years later, in the 2001 science fiction film ‘Imposter’. In 2002, he was cast as Eric Delko in the CSI TV series franchise and went on to portray the character in ‘CSI: Miami’ for ten seasons. While Rodriguez has portrayed various kinds of characters on television, it seems only the shows in which he plays police officials find longevity. 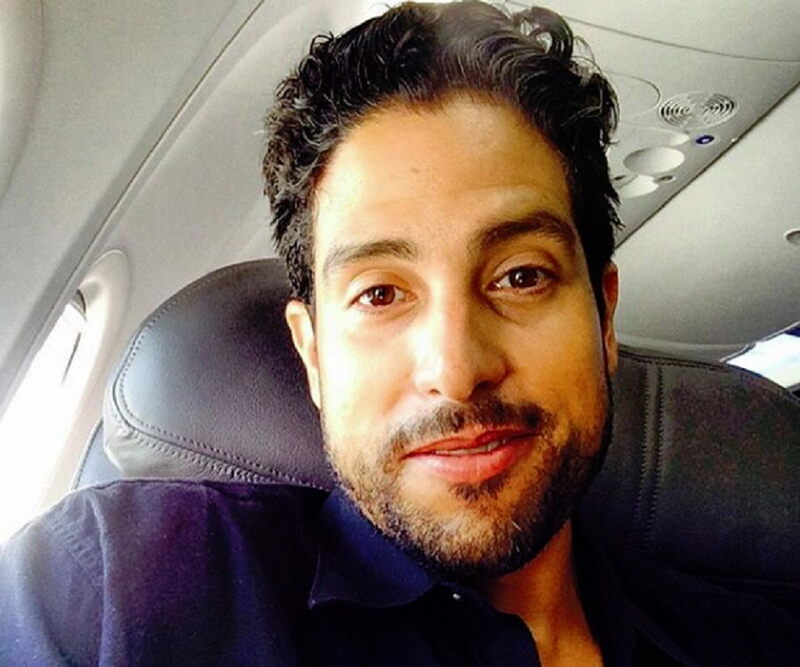 He is currently portraying FBI Special Agent Luke Alvez in ‘Criminal Minds’. Adam Rodriguez got his start in the world of glamour as a model. He appeared in commercials for various brands, including Coca-Cola. He had his screen debut in a season four episode of ‘NYPD Blue’, portraying a uniformed cop in 1997. That year, he was also cast as Officer Hector Villanueva in CBS’ ensemble police drama ‘Brooklyn South’. While the show was cancelled after only one season, it helped Rodriguez garner significant recognition. It also demonstrated to the TV executives and audience alike that he could play a police officer with much realism. Rodriguez has been featured in a number of music videos, including those for Jennifer Lopez's ‘If You Had My Love’ (1999), Busta Rhymes' ‘Respect My Conglomerate’ (2009), Lionel Richie's ‘I Call It Love’ (2006), Melanie Fiona's ‘It Kills Me’ (2009), 50 Cent's ‘Many Men’ (2003), and Wisin & Yandel's ‘No Dejemos Que Se Apague’ (2010). He also appeared in the pro-Obama video, ‘Yes We Can’. Rodriguez’s first appearance on the big screen was in 2001 in the science fiction film ‘Imposter’. In 2002, he played Alejandro Rojas in ‘King Rikki’, a modern interpretation of William Shakespeare’s play ‘Richard III’. He was cast opposite Taraji P. Henson in Tyler Perry’s musical comedy ‘I Can Do Bad All by Myself’ in 2009. In Steven Soderbergh’s ‘Magic Mike’, he played the character Tito and went on to reprise the role in the 2015 sequel, ‘Magic Mike XXL’. 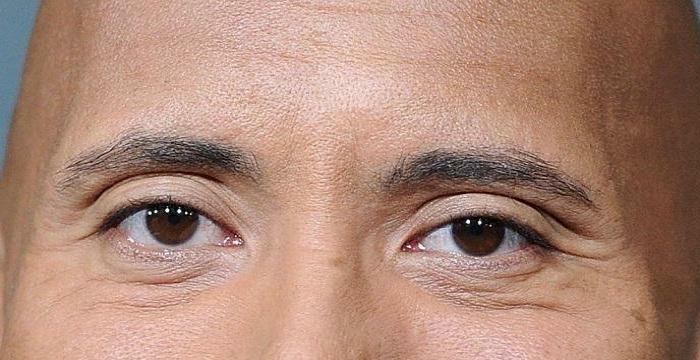 In 2018, he lent his voice to a detective in Pixar’s computer-animated superhero film ‘Incredibles 2’. Rodriguez was one of the first actors to join the cast of ‘CSI: Miami’ (2002-12) and appeared in the back-door pilot that aired as a season two episode of the main series, ‘CSI: Crime Scene Investigation’. 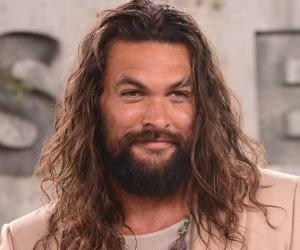 He made a departure from the main cast in the early part of season eight and received credits as a recurring cast member for the rest of that season. In season nine, he re-joined the main cast. He also wrote and directed a couple of episodes of the show. Rodriguez has portrayed various recurring characters in shows like ‘Roswell’ (2001-02), ‘Ugly Betty’ (2009-10), ‘The Night Shift’ (2015), ‘Empire’ (2015), and ‘Jane the Virgin’ (2015-18). He played Detective Preston Cruz in CBS’ short-lived legal drama ‘Reckless’ (2014). Rodriguez joined the cast of CBS’ police procedural drama ‘Criminal Minds’ in 2016, portraying the Fugitive Task Force Agent and Supervisory Special Agent Luke Alvez. 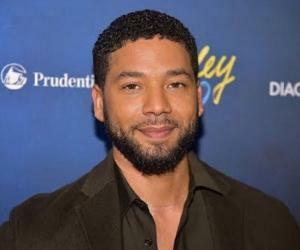 Born on April 2, 1975, in Yonkers, New York, USA, Rodriguez is one of the two children of Janet, an airline ticket agent, and Ramon Rodríguez, an executive with the United States Hispanic Chamber of Commerce. Three of his grandparents were Puerto Ricans while one was Cuban. He has a younger sister named Vanessa. He studied at Clarkstown High School North in New City, New York, graduating in 1993. Initially, his aspiration was to become a professional baseball player. However, he sustained an injury when he was in high school, and it abruptly ended his baseball career. He then switched his attention to acting and started playing various roles in children’s theatre in New York. Prior to becoming a professional actor, he worked as a stockbroker for a period. Rodriguez has previously dated Canadian R&B singer Melanie Fiona. Beginning in 2009, their relationship lasted three years. 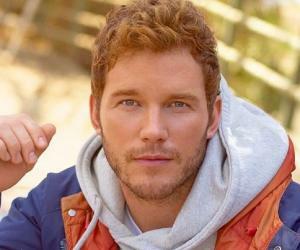 He has also been romantically linked to visual artist and creative director Ciarra Pardo and the late American actress/model Alexandra Cheron. He married model Grace Gail on May 2, 2016, in a lush ceremony organized in Tuscany, Italy. Their oldest daughter, Frankie Elle Rodriguez, was born in 2014. Gail gave birth to another daughter in January 2017. Rodriguez and his family own houses in New York, Los Angeles, and Puerto Rico.